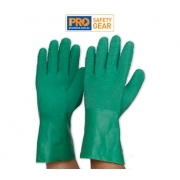 Protect your hands from any possible harmful chemicals, damage by friction and other sources of unwanted injuries by using gloves. 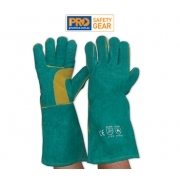 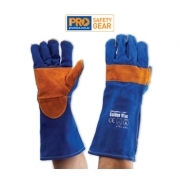 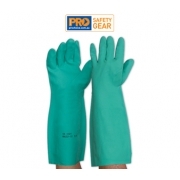 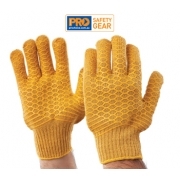 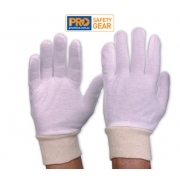 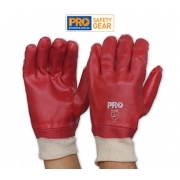 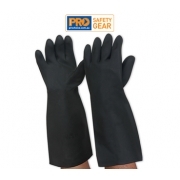 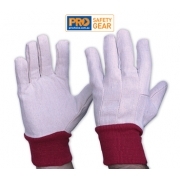 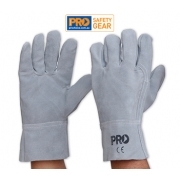 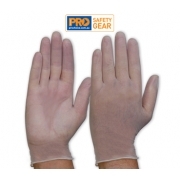 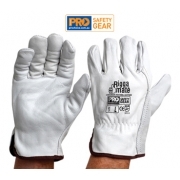 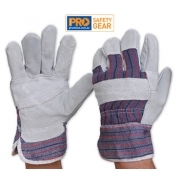 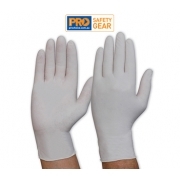 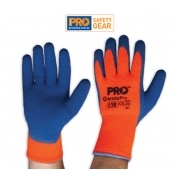 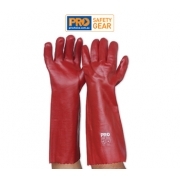 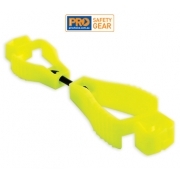 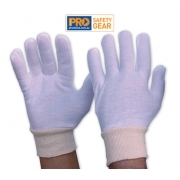 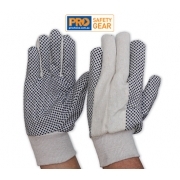 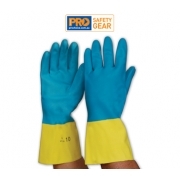 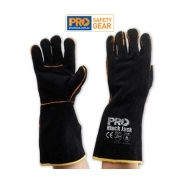 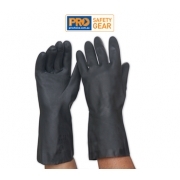 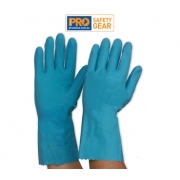 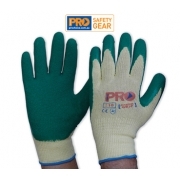 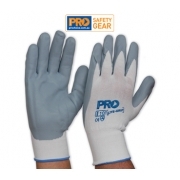 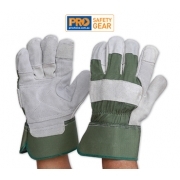 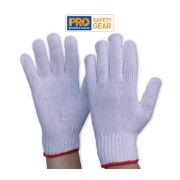 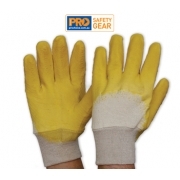 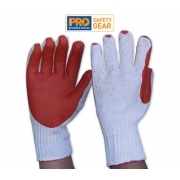 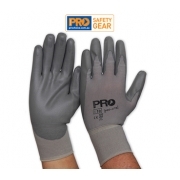 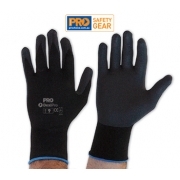 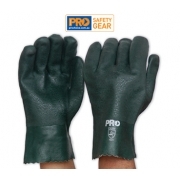 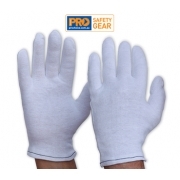 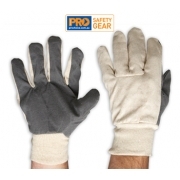 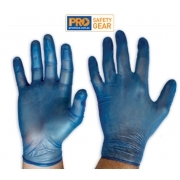 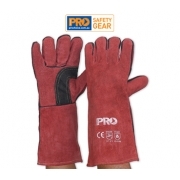 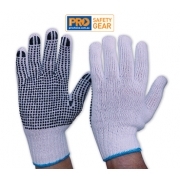 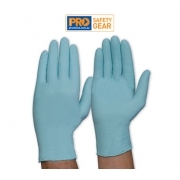 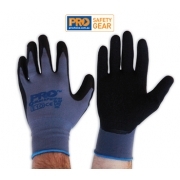 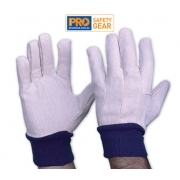 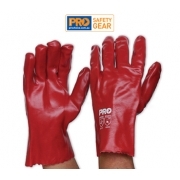 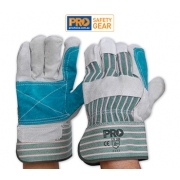 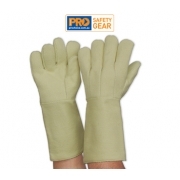 Having the vast of available gloves, AA Safety and Workwear provide you the guarantee of high quality and functional personal safety equipments at all times. 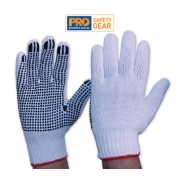 Give yourself a chance to view wide range of protective gloves varying from materials used, designs, sizes and styles. 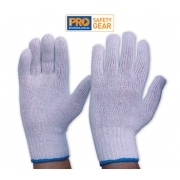 Whatever purpose you might have for purchasing gloves, we make sure we have what you are looking for and will surely satisfy both your needs and desires.